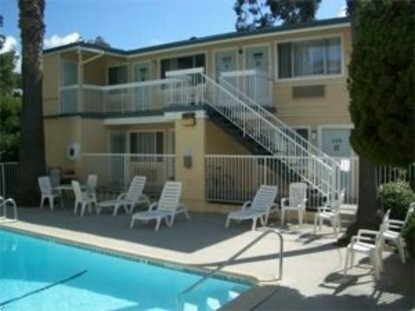 At San Luis Inn and Suites we want you to enjoy our clean, comfortable, pleasantly decorated rooms making this your vacation home. Feel free to enjoy our complimentary continental breakfast and our heated pool. All rooms come with refrigerators, cable tvs, high speed internet, hairdryers, bathtubs and showers.Microwaves, irons and ironing boards are available on request based on availability.